NEW ZEALAND, Wellington, July 27, 2018 – Leading games publisher PikPok® today launched their “UNTAMED” live event for smash hit videogame Into the Dead® 2. Beginning today and running through August 3, UNTAMED will feature two all-new tiger companions available to purchase. For the duration of the event, 50% of net proceeds for all tigers purchased will be donated to Panthera, the global wild cat conservation organization, in support of their wild tiger conservation efforts and in commemoration of Global Tiger Day on July 29, 2018. 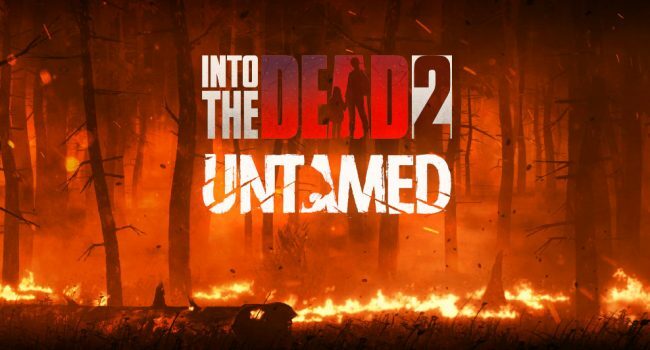 In Into the Dead 2, players journey through the zombie apocalypse in a race to save their family. Armed with an arsenal of powerful weapons, players must fend off ever-increasing zombie threats while crossing treacherous terrain. Since launching on October 13 2017, Into the Dead 2 has achieved more than 18 million downloads. In addition to the new tiger companions, the update will feature a new Daily Missions feature, and a new story wherein protagonist James must team up with a tiger to escape the encroaching zombie hordes and a forest fire.